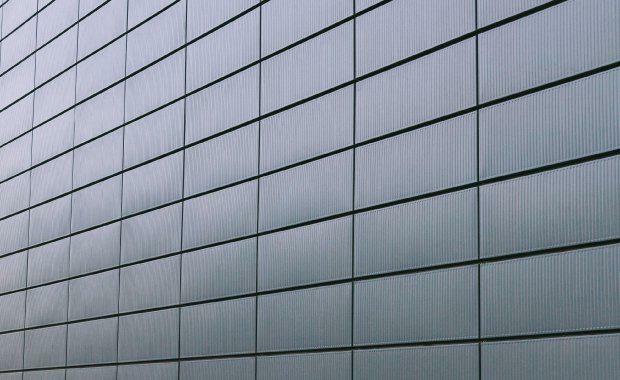 Formed earlier this year to investigate flammable cladding on Victoria’s buildings, the Victorian Cladding Taskforce has released an interim report identifying up to 1,400 buildings likely clad in aluminium composite panels with polyethylene core or expanded polystyrene. The interim report investigates the extent of combustible cladding on buildings and makes significant recommendations to address the issue and is expected to drive the most significant overhaul of the building sector in decades. The report follows an earlier audit by the Victorian Building Authority (VBA) in 2015 after the cladding fire at the Lacrosse Tower in Melbourne’s Docklands. “We’re taking action to overhaul the building industry and prevent the use of combustible cladding,” Minister for Planning Richard Wynne said. The taskforce identified three key factors contributing to the problem of non-compliant cladding including the supply and marketing of inappropriate building material, a poor culture of compliance in the industry, and the failure of the regulatory system to deal with these issues. “There has been a culture of non-compliance throughout the building sector that has meant combustible cladding has become a widespread material used on multi-storey buildings. This culture has to change,” Victorian Cladding Taskforce co-chair John Thwaites said. In response to the taskforce’s findings, the government has ordered a statewide audit of residential buildings suspected to have combustible cladding and have directed the VBA to inspect more worksites and buildings. The Victorian government will provide $5 million to the VBA to expand the audit to include any buildings found to be non-compliant with state codes. To combat the statewide cladding issuing, the government will also appoint a state building inspector and restrict the use of aluminium composite panels in all Victorian buildings above two storeys. The VBA will also be required to inspect more Victorian buildings per year from less than 2 per cent up to 10 per cent, sending out a warning to all building practitioners. The government will take immediate action to address cladding issues on publicly-owned buildings. An audit undertaken into the Department of Health and Human Services has already inspected 1,100 buildings, where alarmingly eight hospitals have been found to be non-compliant with state building codes. The eight hospitals with non-compliant cladding include the Royal Women’s Hospital, Werribee Mercy Hospital, SN Extension Building at Casey Hospital, Sub Acute Building at Casey Hospital, Acute Service Building Sunshine Hospital, Monash Medical Centre Block A at Clayton, Block F building Frankston Hospital and the North Wing Expansion Royal Melbourne Hospital. 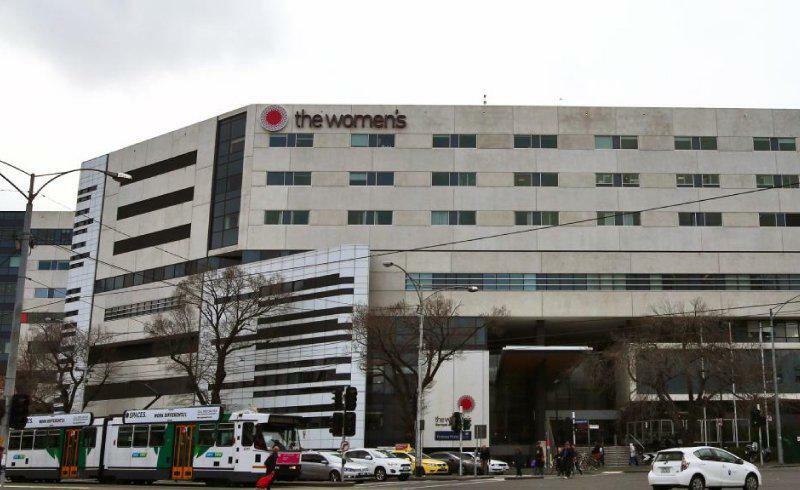 Lendlease will cover the cost of replacing the 10 per cent of combustible cladding on Melbourne’s Royal Women’s Hospital while the remaining sites will be brought into compliance within 36 months. Lendlease’s liability for the work comes as a consequence of the acquisition of the hospital’s original builder Baulderstone Hornibrook. Twelve more hospitals are undergoing extensive tests to determine whether their cladding meets building code requirements. The findings add to the growing stock of national buildings deemed unsafe, further adding to mounting rectification bill. New South Wales has already identified 1000 buildings that potentially contain dangerous cladding. "If the cladding is unsafe, we'll require that to be rectified. This is the toughest certification reform in Australia". Not even the Queensland state building regulator is safe with their three-storey office building in Brisbane’s West End clad with panelling that fails to comply with the Building Code of Australia. 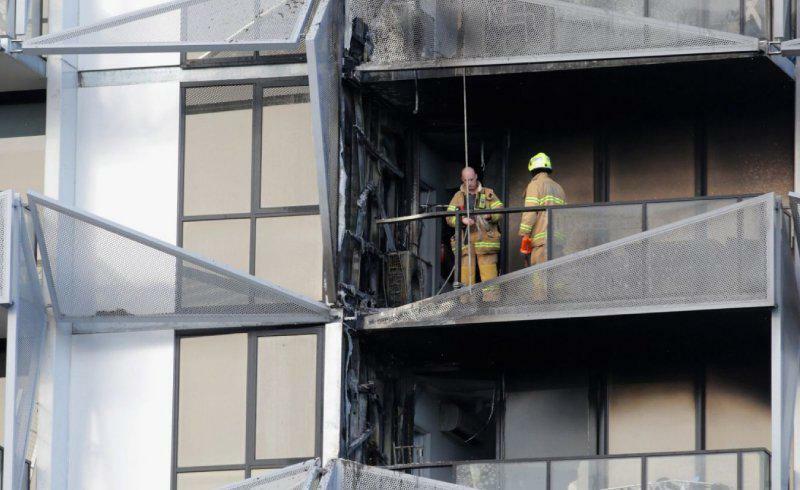 A fire safety report issued last month says the QBCC building at 299 Montague Road has external aluminium composite panel cladding deemed combustible under the current requirements of the building code. No building has required an evacuation order by Victorian regulators, provided certain safety measures are met while rectification works are carried out including alarms, sprinklers or evacuation procedures.